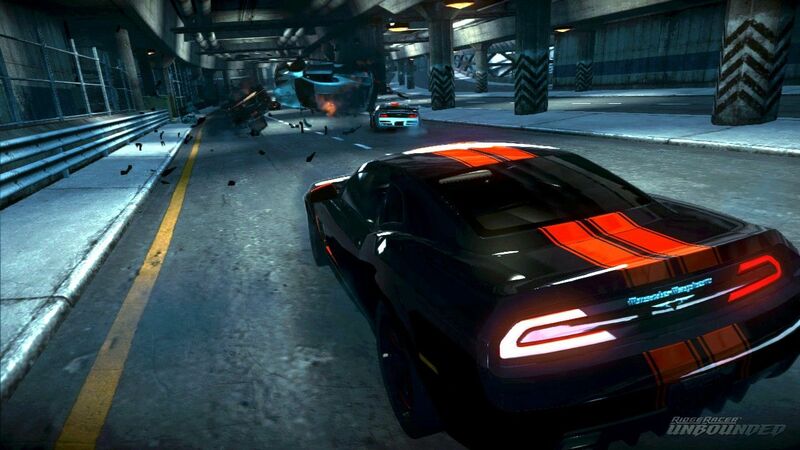 THQ Nordic has announced the acquisition of Bugbear, creators of racing games built on their proprietary game engine enabled with vehicle destruction physics tools. Bugbear Entertainment are best known for their recent work on the FlatOut series, as well as new IP called Wreckfest. Since June 2017, THQ Nordic stepped in as the publisher for the digital distribution channels for Wreckfest, which has been one of the best performing games published by THQ Nordic on Steam since launch. The new publisher will oversee the release of Wreckfest on consoles in 2019.